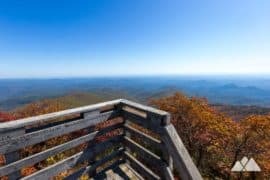 Grab some fresh air on a hike: without the drive! 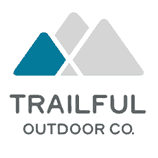 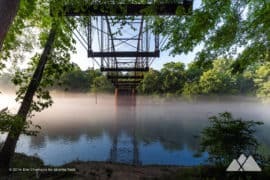 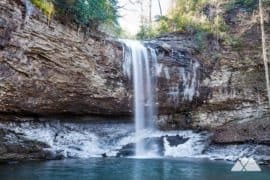 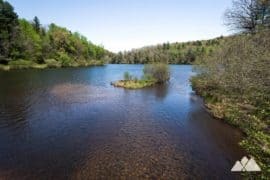 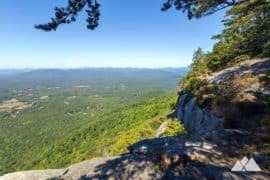 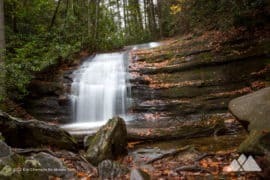 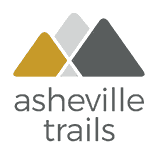 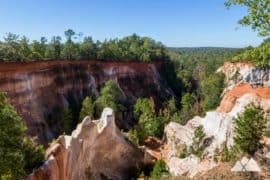 Hike these Atlanta trails through beautiful landscapes and to unique terrain in the metro Atlanta area. 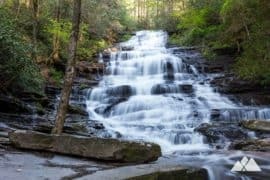 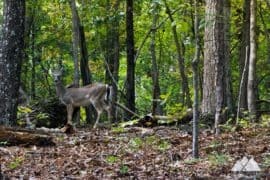 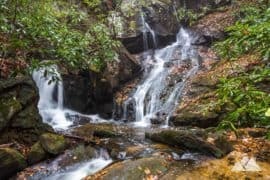 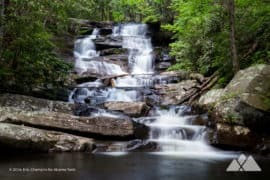 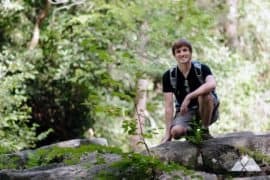 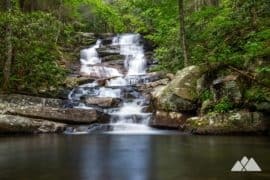 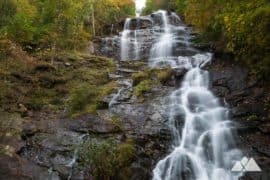 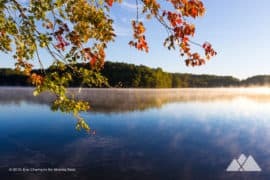 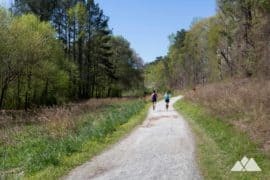 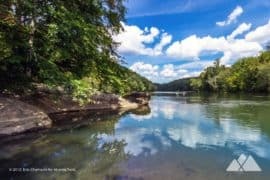 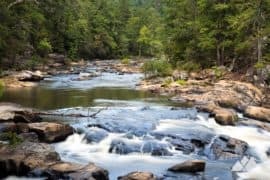 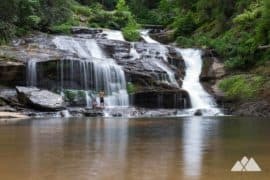 And don’t miss our top ten favorite hikes in Atlanta, exploring explore gorgeous forest, rolling terrain and scenic rivers in and around the city. 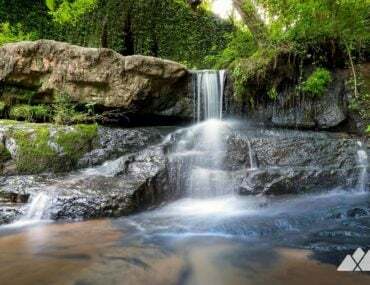 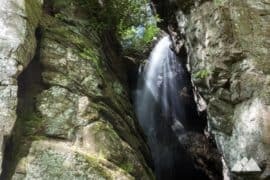 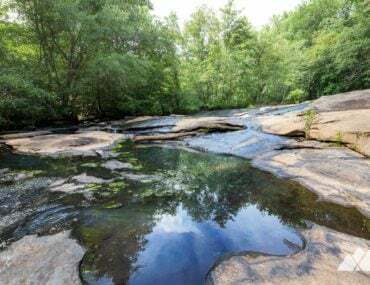 Hike Atlanta’s Cascade Springs Nature Preserve to a beautiful waterfall, a moss-covered historic springhouse, and mounded earthworks from the Civil War battle of Utoy Creek. 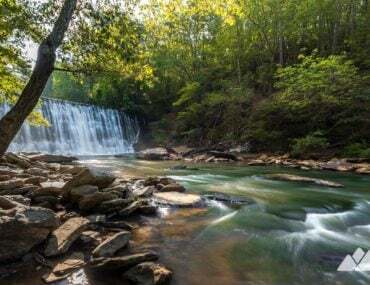 Hike the Sweetwater Creek White Trail and Red Trail, a scenic 4-mile loop to Civil War mill ruins, a tumbling creek and quiet meadows at Georgia’s Sweetwater Creek State Park just west of Atlanta. 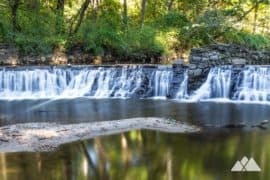 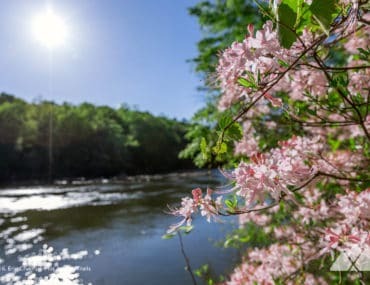 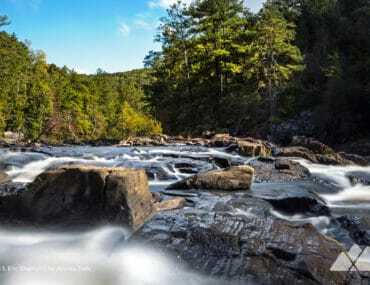 Hike the Sweetwater Creek Yellow Trail to the creek’s eastern shore, crossing a large bridge and catching cross-creek views of the park’s Civil War-era mill ruins. 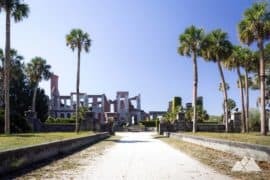 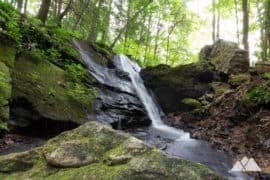 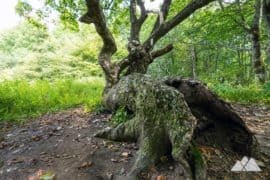 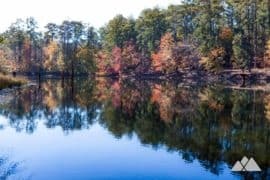 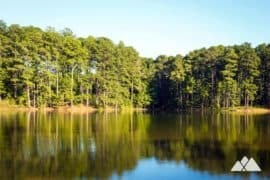 Hike the Arabia Mountain Cascade Trail to small cascading waterfalls before looping the Wilburn Farm Trail to an old barn, farmhouse ruins, and a small reflective pond. 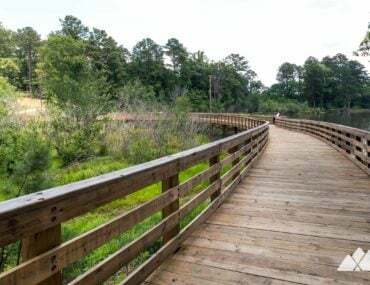 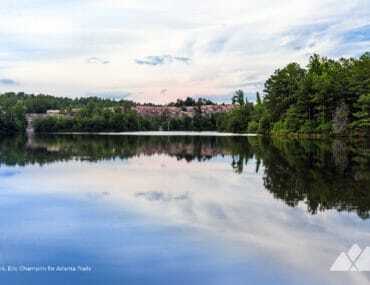 Run, walk or bike the five-mile, paved Panola Mountain PATH Foundation trail through Panola Mountain State Park to the shores of the glassy Alexander Lake. 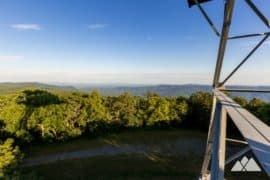 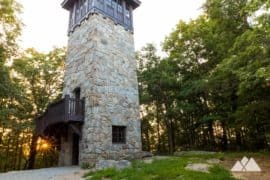 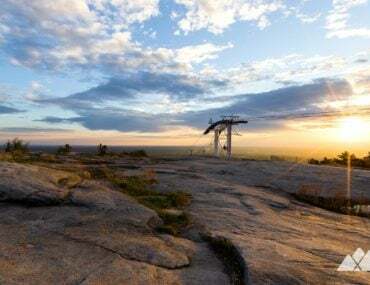 Hike the Arabia Mountain View Trail over vast granite expanses to a glassy, reflective lake and through a grassy meadow just outside of Atlanta.